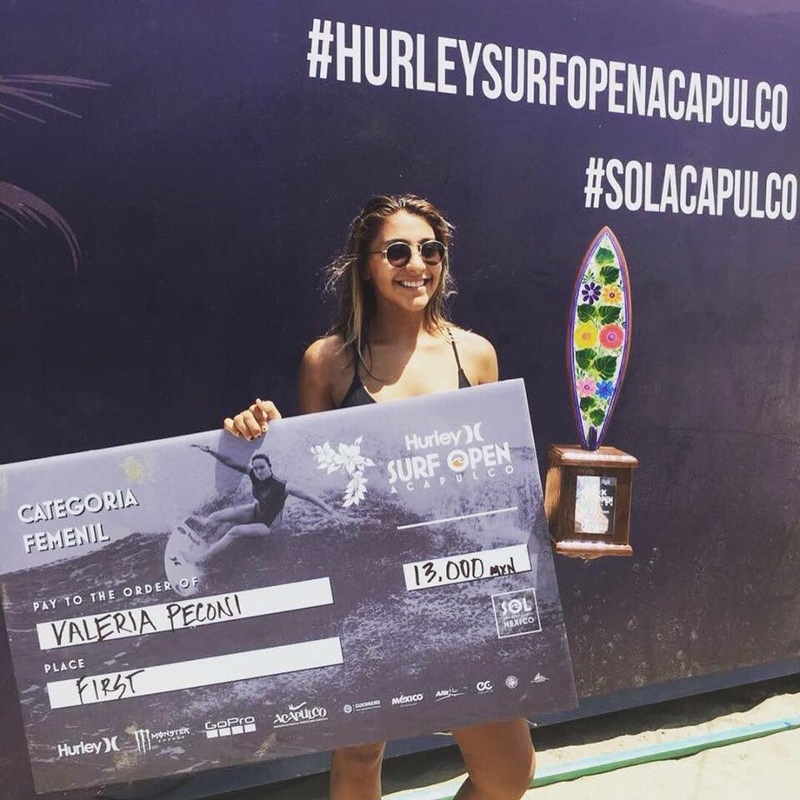 Congratulations to Valeria Peconi winning the #HurleySurfOpenAcapulco 2018. 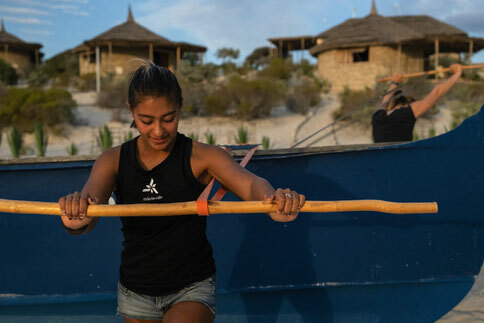 Valeria, just 17 trained so hard in April and May during our WQS training camp in Madagascar with our other athlete Leonor Fragoso, preparing for her first year as a pro surf athlete on the WQS. 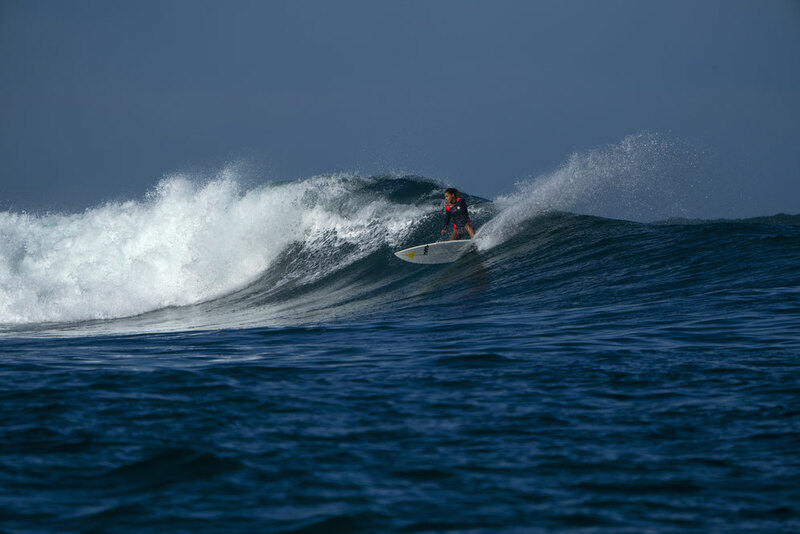 She was unlucky in her first event getting knocked out of the Los Cabos Pro Juniour in the frst round. The surf was huge and closing out. On her back hand she had little opportunity as the waves just did not come her way. Thats the ocean and as a pro surfer you have to learn how to deal with disappointments out of your ultimate control. Valeria showing her true spirit, picked herself up, blasting a stellar performance at the Hurley Surf Open taking first place in the prestigious event. Well done Valeria from all at JWC & OMX.